Last week I was browsing online and saw a post on a group regarding gluten-free foods to eat when out and about, and someone mentioned a group for those interested in finding out what restaurants and shops have gluten-free foods. 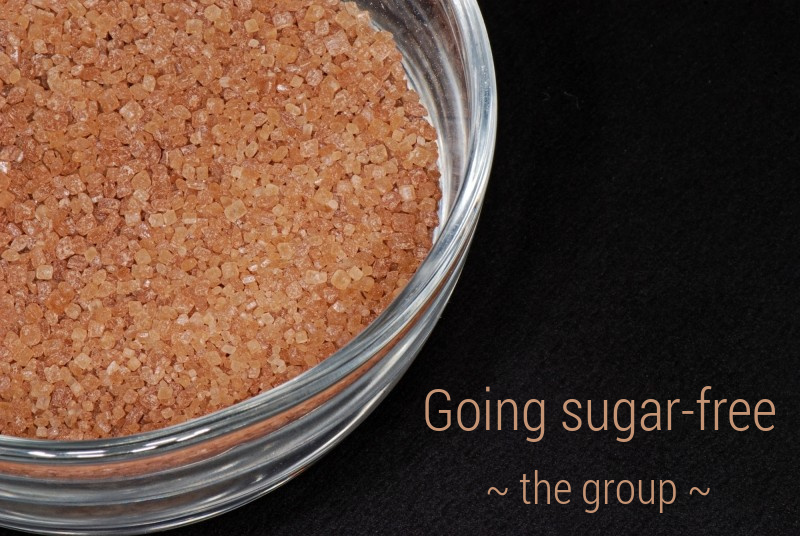 And that’s when I realized that I could use such a group for oriented on sugar-free. 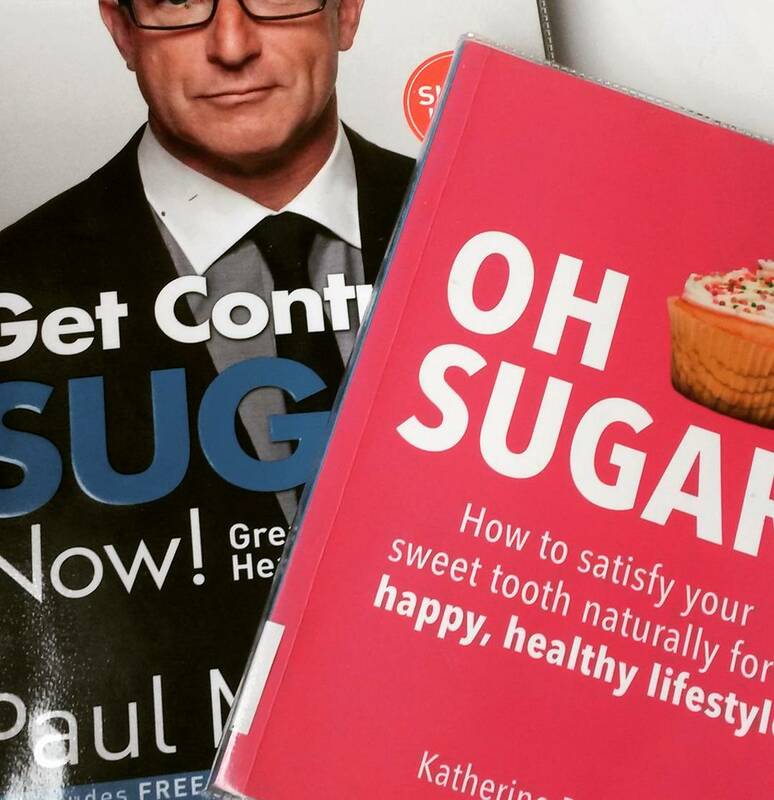 At some point, a few weeks ago, I was browsing through the shelves of the local library and found two books about sugar. I borrowed and read them. And while reading them I realized that sugar can be quite tricky: it is very addictive, it is nice and sweet and it can be eaten easily in large quantities without realizing it. I realized that it can be very hard to go sugar-free when, as written in “Get control of sugar now”, about 75% of all the products in any supermarket have sugar in them. When you decide you want a healthy lifestyle, you need information. Including information about sugar, its effects on the human body and its healthy substitutes. When you decide to cut down on sugar, you need support to overcome the addiction, you need ideas and tips to help you be stronger than the sweet-tooth. When you decide to go sugar-free, you need sugar-free recipes and you need information about what and where to buy and eat so that it is healthy and sugar-free because it is not enough to cook without sugar, you also need to learn how to read the labels of the products you eat. So I decided to create a group. I initially called it “Going sugar-free“, as this is the category on this blog in which I post information about my journey to a sugar-free life. But then I realized that these words don’t reflect my idea, which was to create a group that helped people learn more about sugar, cut down on sugar if they wanted and find the support, the recipes, the tips and tricks. So I changed the name and now it is called “Cutting down on sugar“. Feel free to join in even though you don’t think you eat too much sugar – you might be surprised of what you learn. This group welcomes anyone interested in living a healthy life so I hope I will see you there!